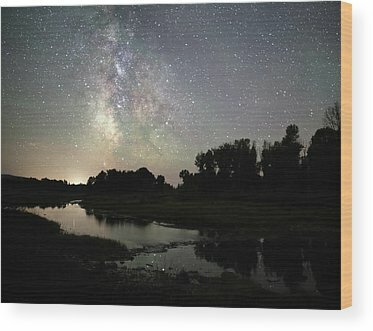 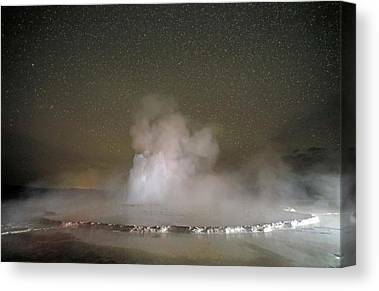 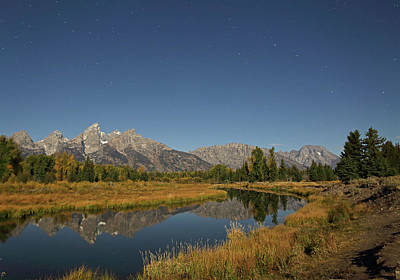 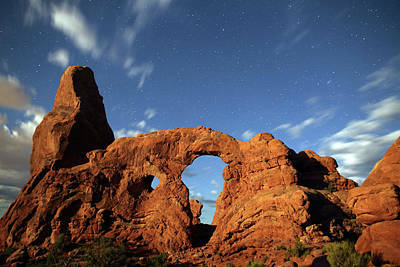 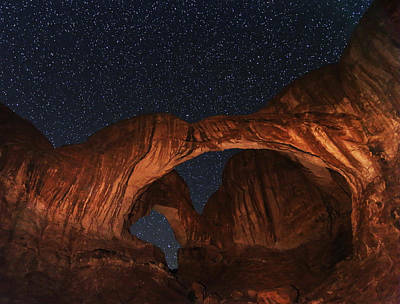 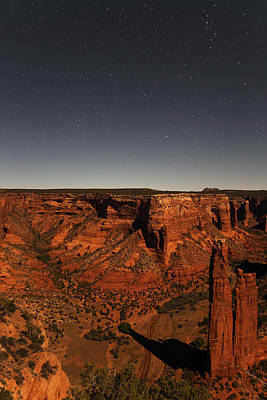 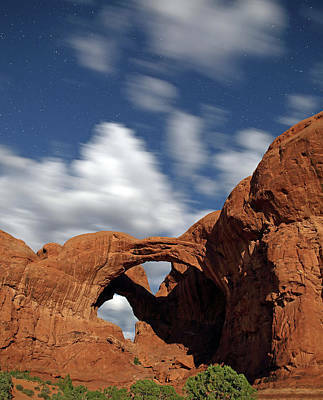 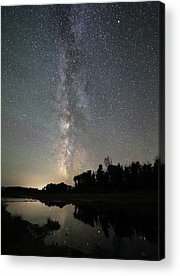 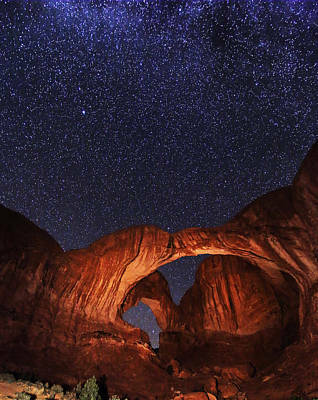 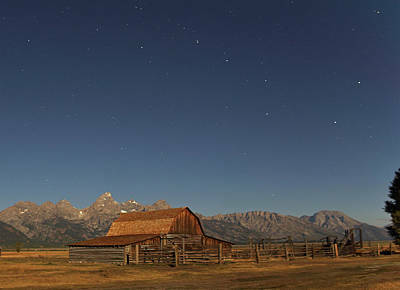 Images taken at night, in national parks and other places. 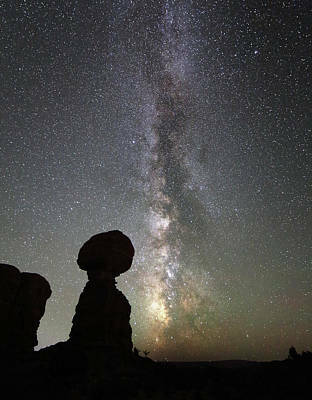 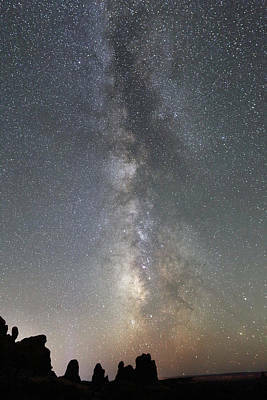 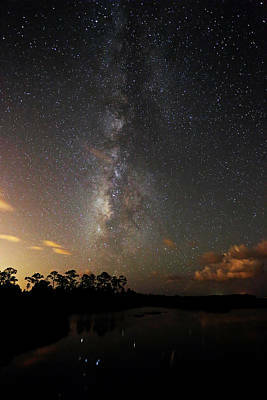 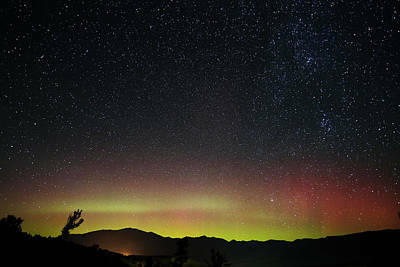 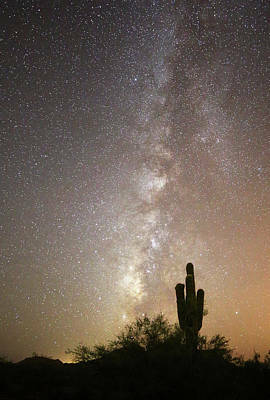 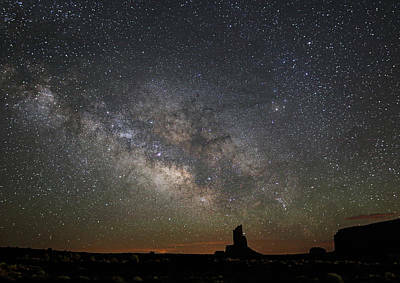 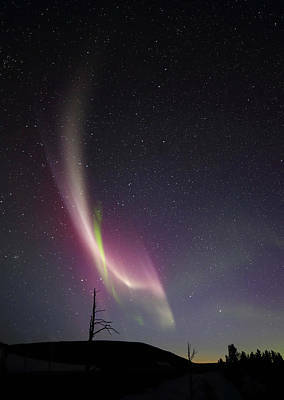 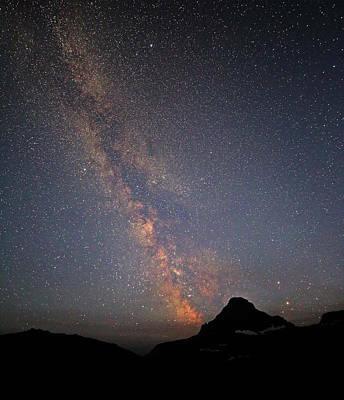 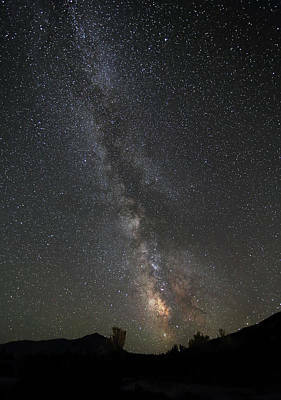 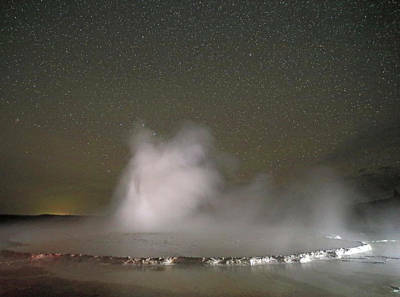 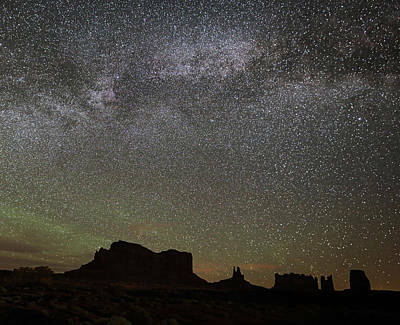 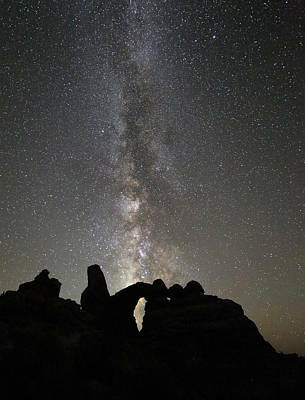 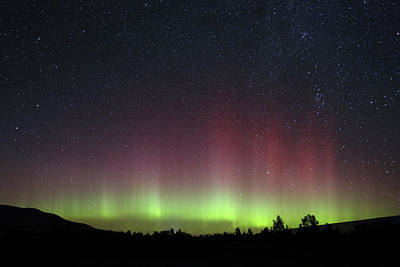 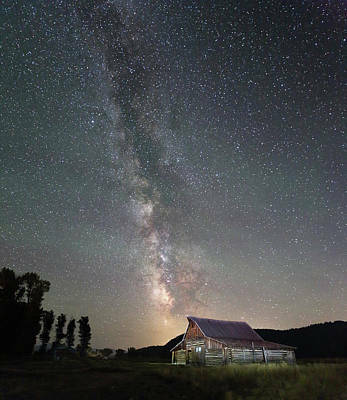 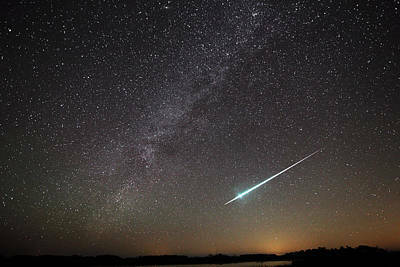 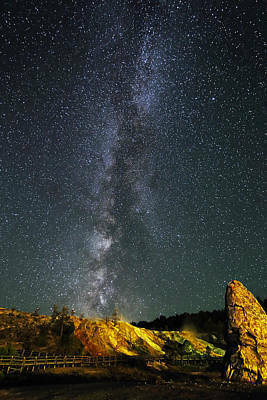 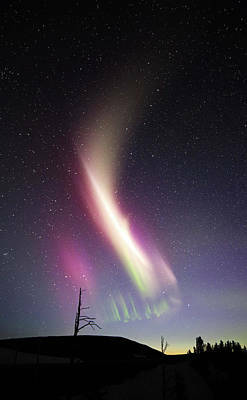 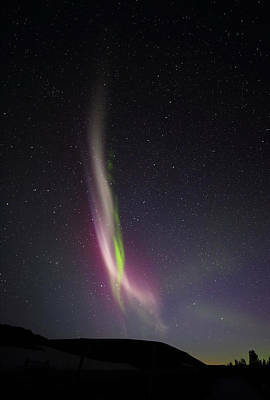 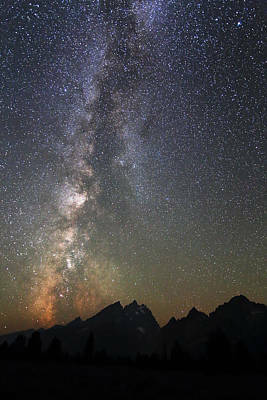 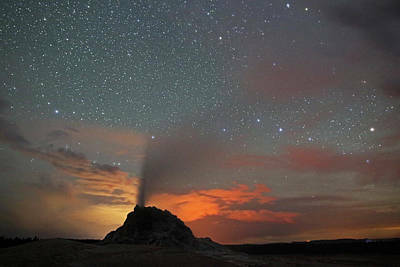 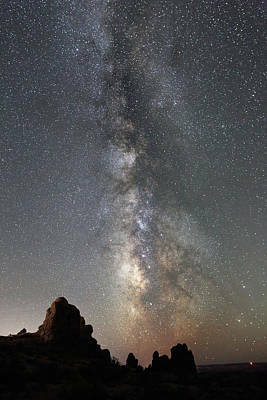 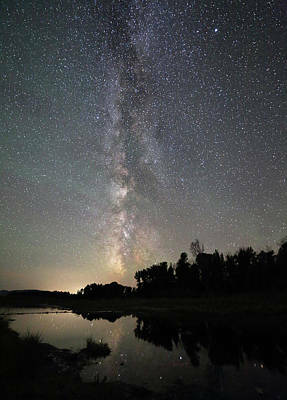 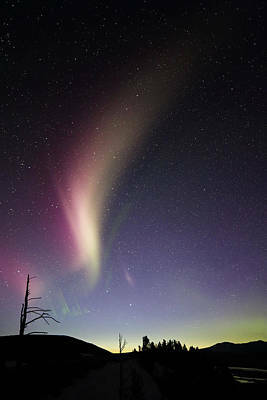 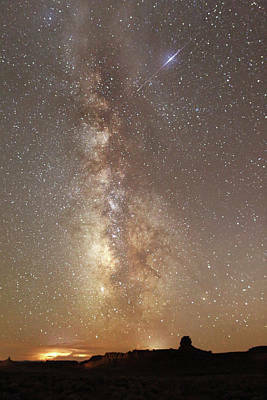 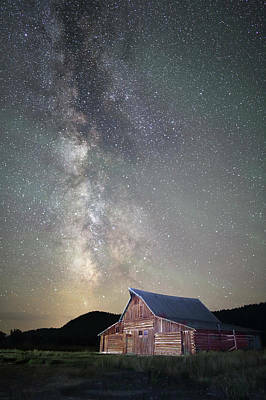 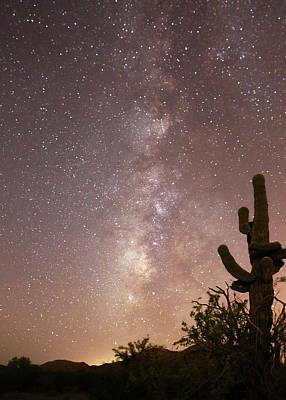 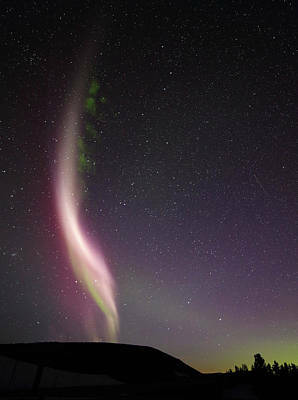 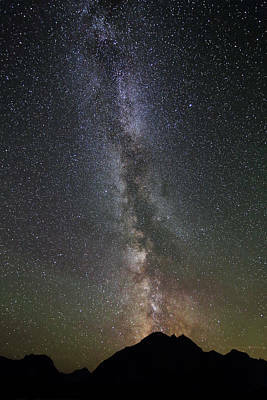 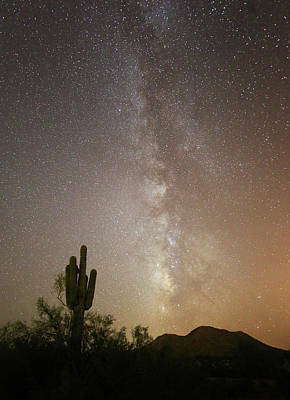 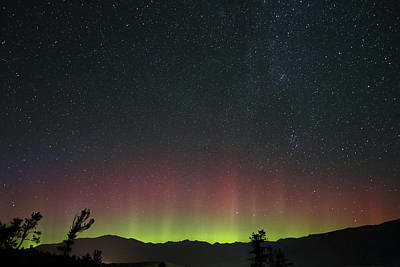 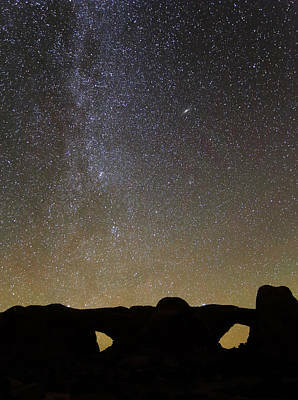 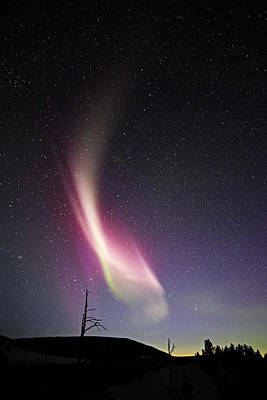 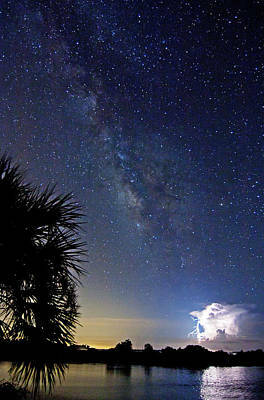 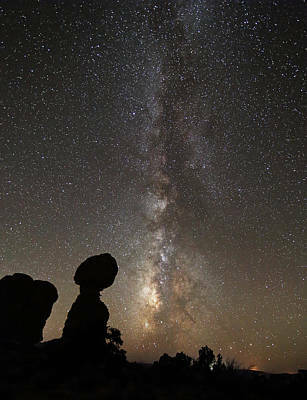 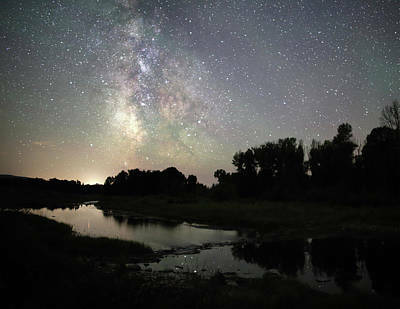 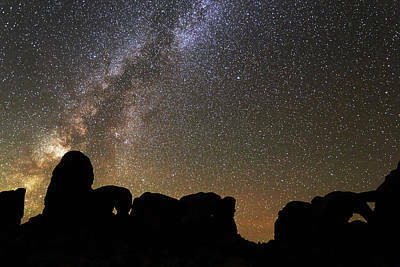 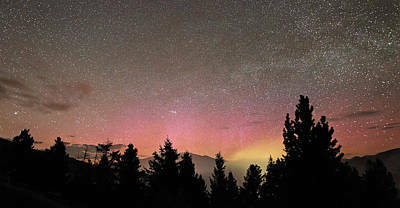 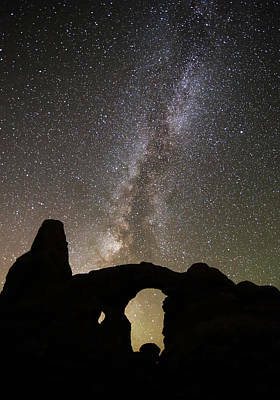 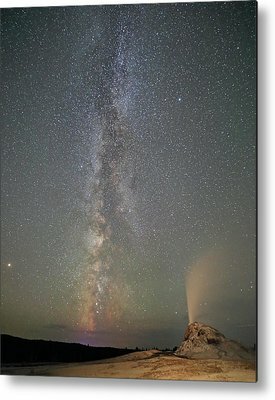 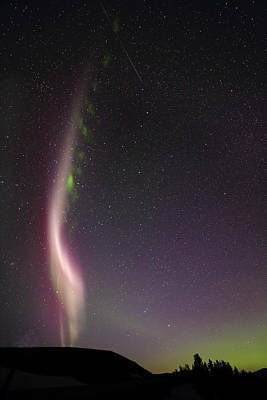 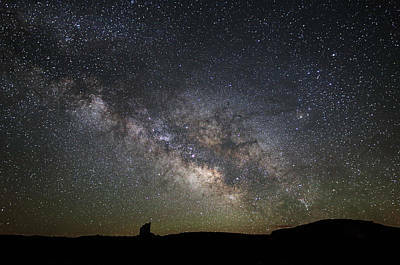 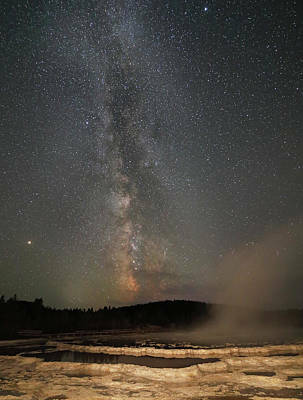 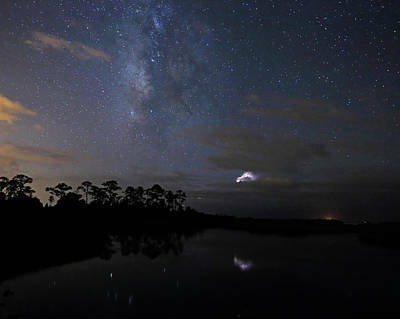 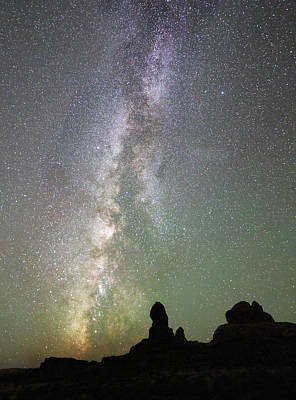 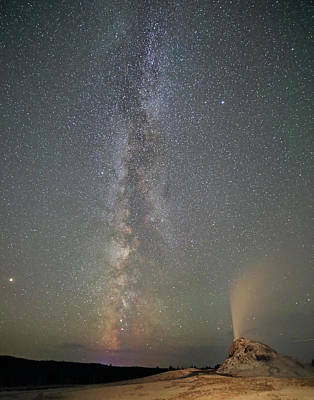 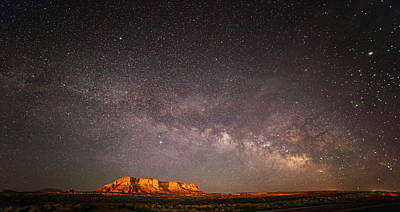 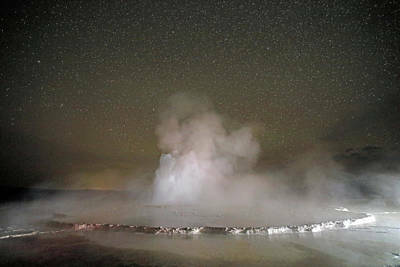 Images feature stars, the Milky Way, Northern Lights. 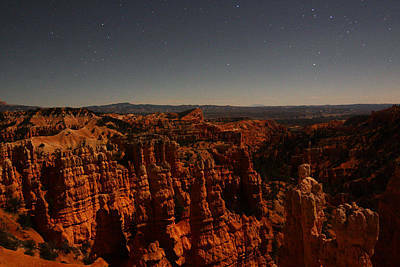 Night images of Antelope Slot Canyon can be viewed in the Slot Canyons Gallery.